Make a great website with our website design service. Give new level to your business. With our new tech support app, church app owners can get support while they are on the go. 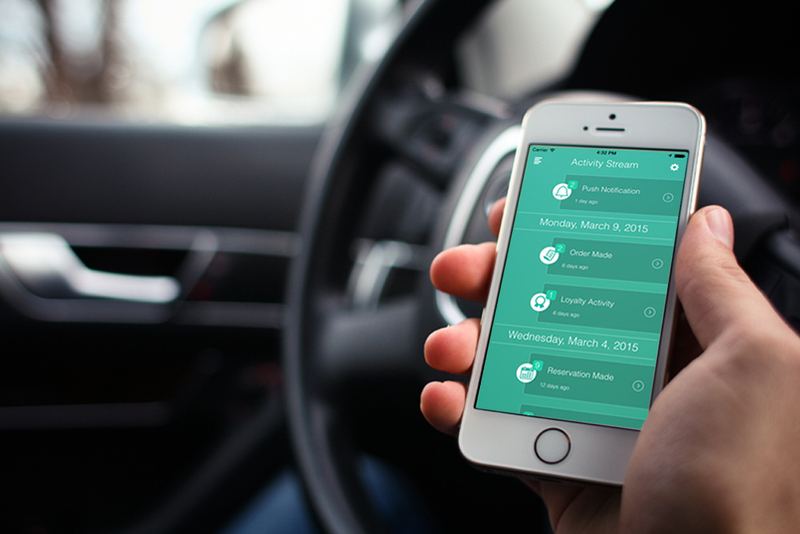 The Skipper mobile app is the perfect tool to manage your church’ application while on the go. Great unique graphic design for your website, app, logo, brochure, business card and more. Get your website ranked with maximum relevent keywords to your business and drive organic traffic. Be a My Pocket Church app reseller and start your dream of making own business fullfilled. We are excited more than our customers when their project is successful and complete. Our team takes the time to educate our customers on the growing church app industry. My Pocket Church app pricing is the best for the quality product we provide. Finally, we won't just tell you what you want to hear. We are honesty with you so you can make a informed decision.